Powertech Aluminum Propeller fits 90-300hp. 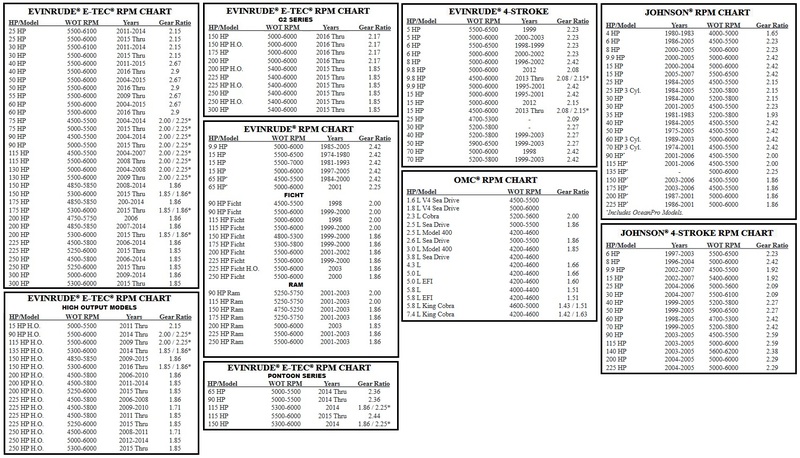 Evinrude Johnson Outboards & OMC 800 Sterndrives. AEEJ - Diameter varies with pitch, available in 13, 15, & 17 pitch. An excellent all-purpose Powertech Propeller, designed to match factory 90-300 hp Evinrude-Johnson Outboards and Cobra 800 Sterndrives - Aluminum -Black Powder coated, OEM rubber hub bushing installed.